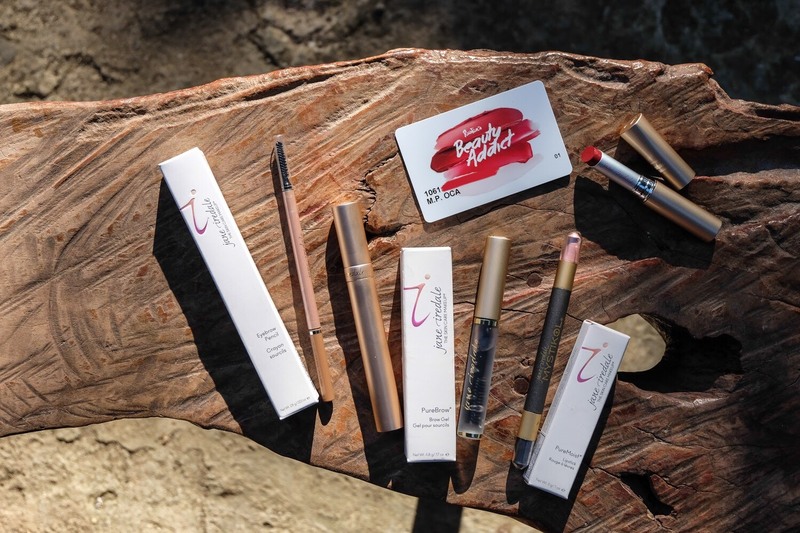 Jane Iredale, a skin care makeup brand founded in 1994, was the first to bring mineral makeup to the aesthetic industry. 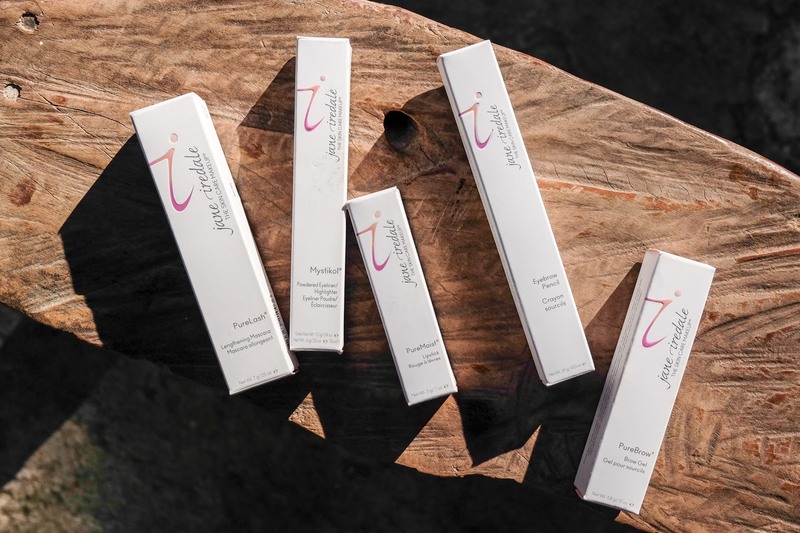 Founded on the belief that makeup should be beneficial to the wearer, inside and out, founder Jane Iredale created a line that doesn't only look good, they also feel good and are good for the skin as well. 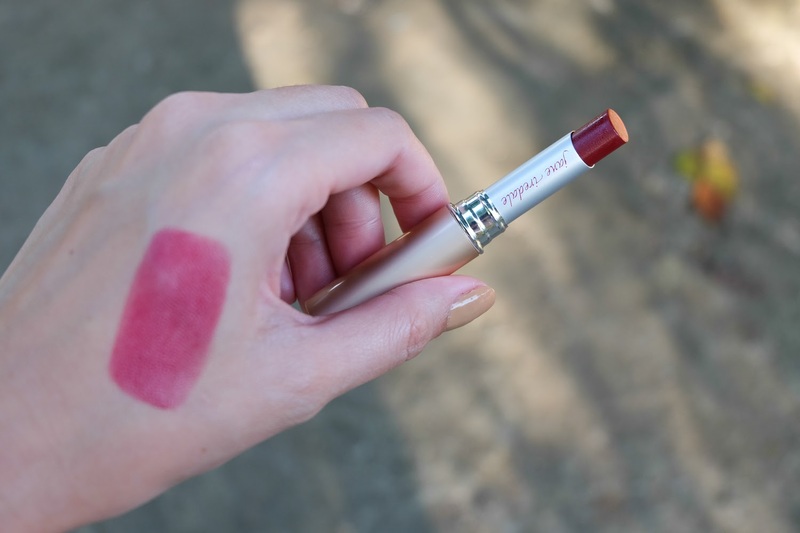 Staying true to their brand slogan, Beauty with Brilliance, Jane Iredale has successfully created a line that not only makes one feel good about themselves because they look good but also because in supporting their products, they are also helping different organizations that Jane Iredale has pledged to continually support. 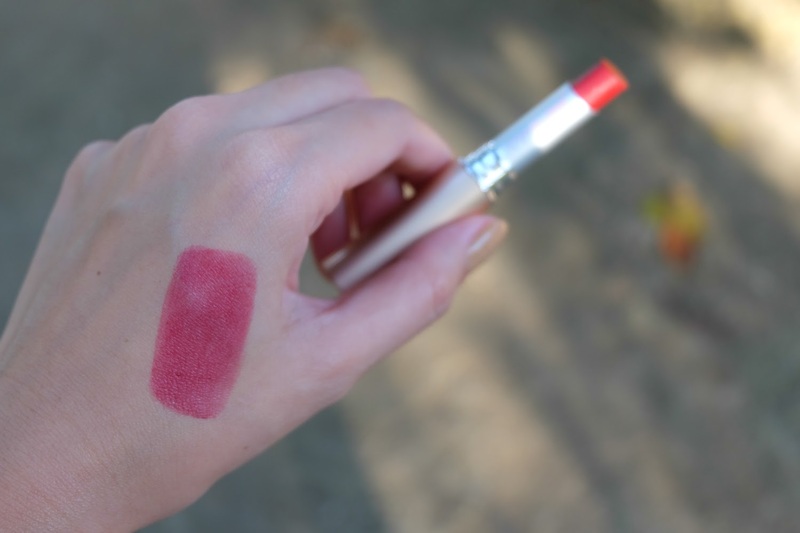 Their principles about philanthropic giving has guided and molded their company to what it is today-- a skin care makeup brand that is sensitive to the needs of women and the environment. Jane Iredale is a US brand made available to Philippine consumers by the country's leading beauty mecca-- Rustan's The Beauty Source. 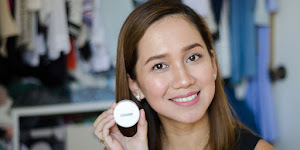 From world renowned beauty greats like Chanel, Lancome and Estee Lauder to today's beauty superstars Murad, La Mer, Clarins and Dermalogica, Rustan's The Beauty Source leaves no stone unturned with their long list of beauty and wellness brands. That said, Rustan's The Beauty Source carries premium international brands that you can't find anywhere else in the metro. 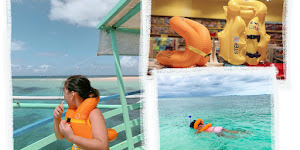 A true pioneer in bringing nothing but the best to the Philippine market, their position in the beauty and wellness department remains unparalleled-- which also holds true to how they value their patrons. 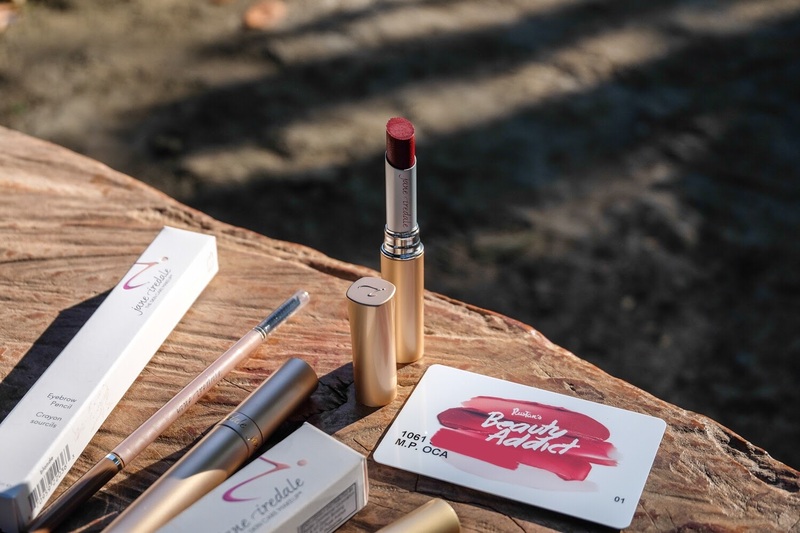 With the introduction of their Beauty Addict Card, customers are given specials offers, treats and exclusive access to event invitations. 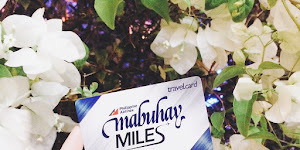 Being a beauty addict has never been more rewarding with the Rustan's Beauty Addict Card. 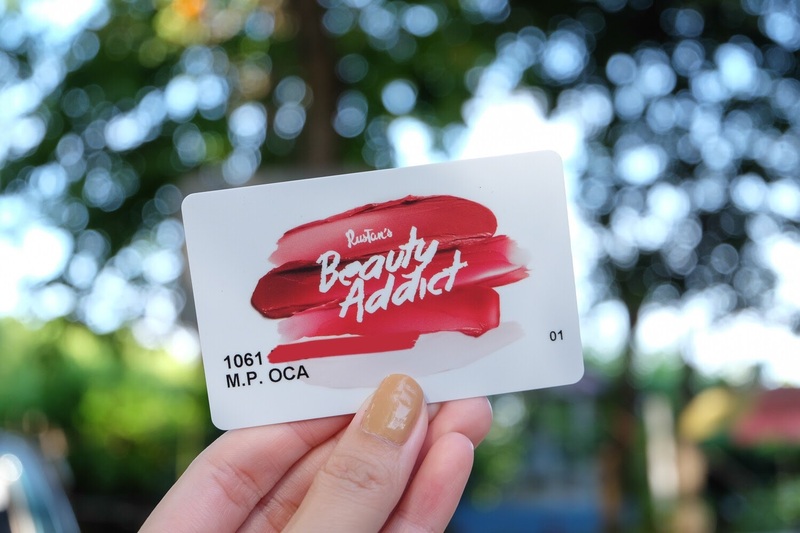 And because Rustan's is bringing to Cebu the 4th annual Beauty Addict Event, Beauty Addict Card holders get an exclusive invite to the biggest beauty soiree of the year! Expect discounts, prizes and treats all from your favorite brands! 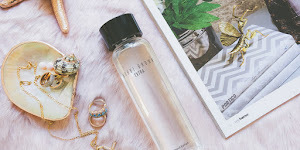 Not a Beauty Addict Card holder yet? Now is the time to get one and party with us tomorrow, Thursday, November 17, 2016 at the Rustan's Beauty department, 1st level of Rustan's Ayala Center Cebu! Come and celebrate beauty with Moet and all your other favorite brands at #RustansBeautyAddict! 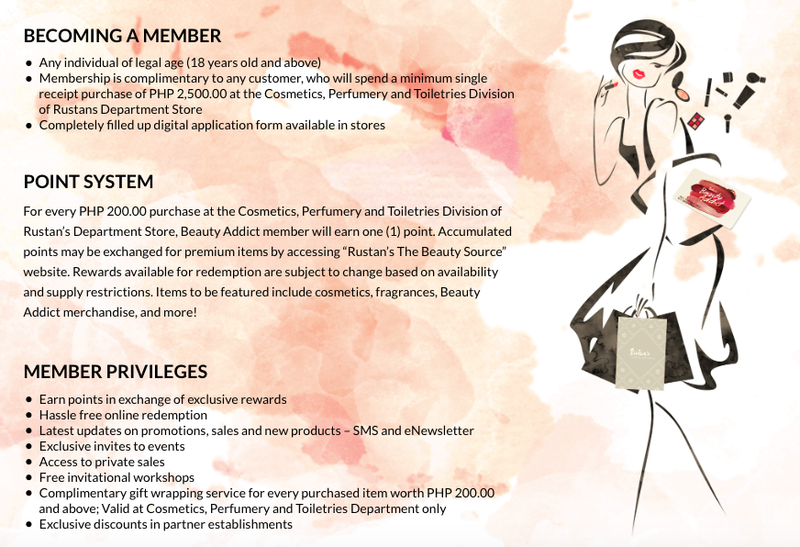 Follow Rustan's The Beauty Source on Facebook and Instagram for more details.